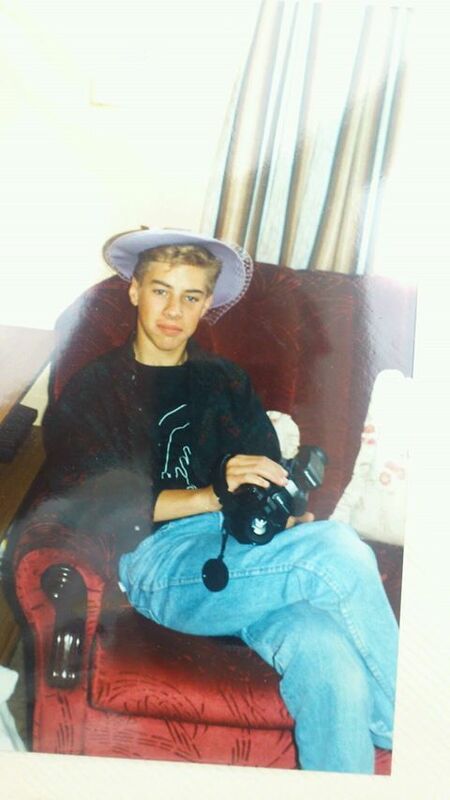 During his teenage years, Daz developed his love for film by making short sketches and fan films with his brother Mark and like minded individuals under the name ‘Backyard Productions’. 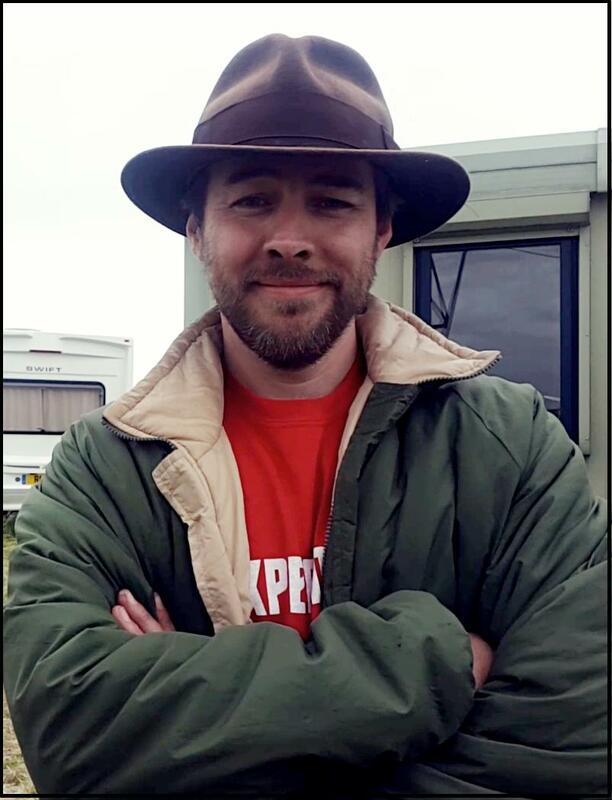 Geriatric Park (based on the successful Jurassic Park movie) was Darren’s first feature length film, shortly followed by Batman Returns Forever, and Star Wars II: The Empire Strikes Backyard. 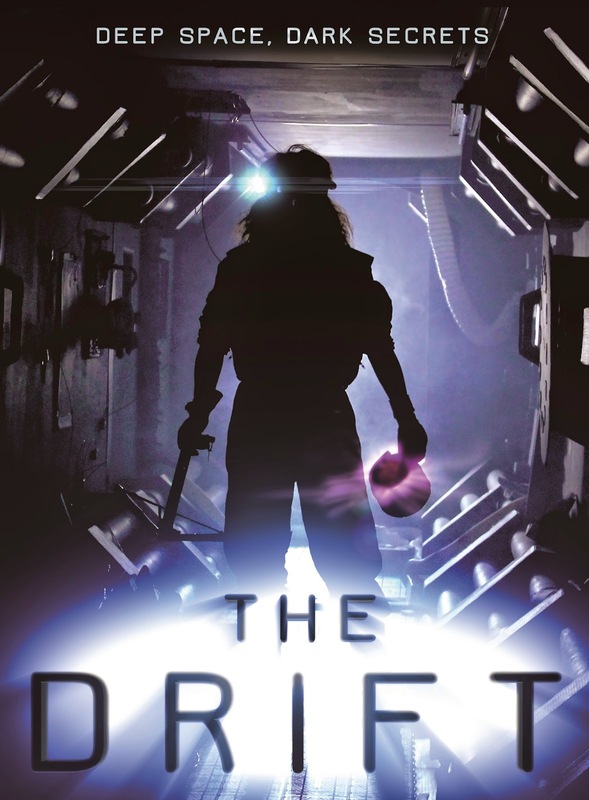 After completing his Master’s Degree, Daz’s focus turned to developing his original script, THE DRIFT, into a full feature length Sci-Fi film – a story very different from his previous parody movies. Set 100 years from now in a chaotic and corrupt universe, the biggest challenge was “creating an original story with that immersive movie look with next to no funding.” Despite being made for just £5000, the trailer alone gathered more than 37,500 views and the film (released in 2014) continues to be a success, with all profits being donated to charity. However, Daz always had bigger plans, “The Drift is a test, a full movie but a test.” which is where his latest project ‘Darkwave: Edge of the Storm’ comes to the fore. Darkwave: Edge of the Storm is a tense, action packed 20 minute Sci-Fi film and it’s a taster of what’s to come (yes – there’s a feature film to follow and a whole franchise planned!). Above everything else, Darren’s objective was to make this film professional and cinematic. Filming on the Arri AMIRA camera – a step up from the standard DSLRs used for The Drift – helped achieved this aim. The use of a drone and the tracking dolly to add movement to a few of the shots was also a benefit, not to mention the professionalism and dedication of the crew who were fully committed to the production.